In kadai, add oil, saunf, cloves, cinnamon stick and fry well. After that add onion, garlic and green chilli and sauté well. Grind the above in the mixer and keep aside. In another kadai, add oil, ginger garlic paste and tomato and sauté well. 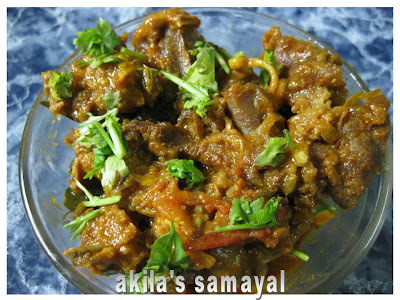 Then add the mutton pieces, coriander powder, salt, turmeric powder, chili powder and 3 cups of water and boil well. 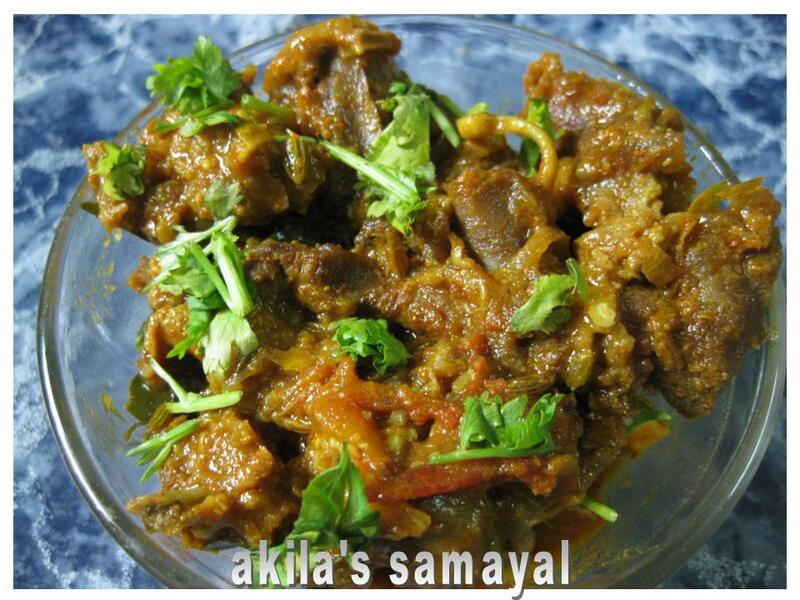 When the mutton is cooked, add the grinded paste to this and again cook till the gravy becomes thick. Wow! 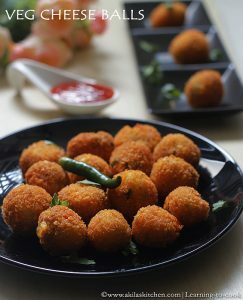 looks so spicy and tempting..its a real drool worthy dish I must say..